Every year, thousands of buyers and sellers choose us for the results-oriented, professional service that has been a hallmark of Beverly-Hanks since 1976. Our strength lies in our ability to provide you with the services of highly trained, caring professionals who are experts in this unique region. Learn more about Beverly-Hanks' comprehensive services below and see how we can help you with your unique real estate needs. There's never been a better time to buy real estate in Western North Carolina. Now, more than ever, you need a real estate agent who has the skills and resources to help you find YOUR perfect property in Western North Carolina. 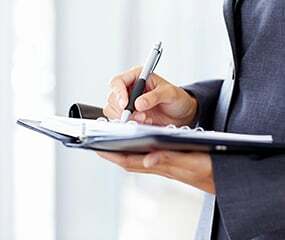 Our process begins broadly and narrows its focus until it is specific to you. Begin your search for your dream home now. The next "sold" sign could be yours. 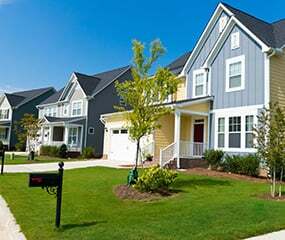 We have over 40 years of experience selling homes in Western North Carolina. 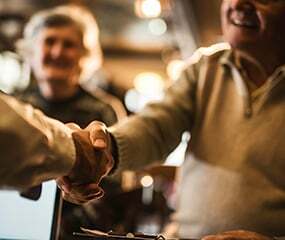 Our in-depth knowledge of the local market, plus our affiliation with the Leading Real Estate Companies of the WorldⓇ, can help make the sale of your home a success. See the power of Beverly-Hanks at work for you. Relocating to WNC or anywhere else in the world can be an exciting and stress-free process when working with the trained professionals in the Beverly-Hanks Relocation Department. We offer you a worldwide network at your fingertips and step-by-step resources for a successful home move. Let us help make your relocation a reality. Beverly-Hanks Mortgage Services' mission is to make the process of financing real estate easy and enjoyable. That is why we are staffed with financing professionals dedicated to providing prompt, personal service. You will find that we offer a broad menu of financing options, very competitive rates, and customer service that is second to none. 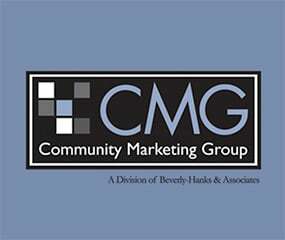 Community Marketing Group is our builder and developer service division. We provide complete sales and marketing programs for builders of townhomes, single-family houses, condos, resorts, and master-planned communities. We have a proven track record in assisting builders and developers as they take property from initial acquisition to completed sale of the community. NAI Beverly-Hanks is our commercial real estate division that specializes in the marketing of industrial, commercial, retail, and office properties. We are dedicated to selling or leasing these properties as quickly as possible and at the best price. We're sure our high standards, integrity, and level of commitment will meet your needs— and exceed your expectations.